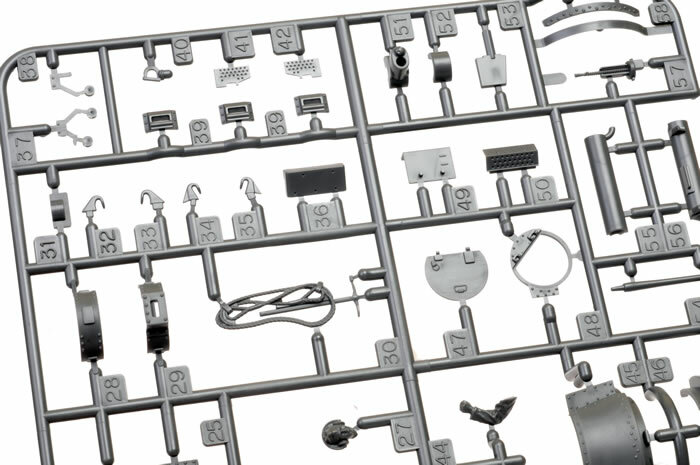 Contents and Media: 147 parts in dark grey plastic, four polythene caps, two metal ingots and markings for two vehicles. 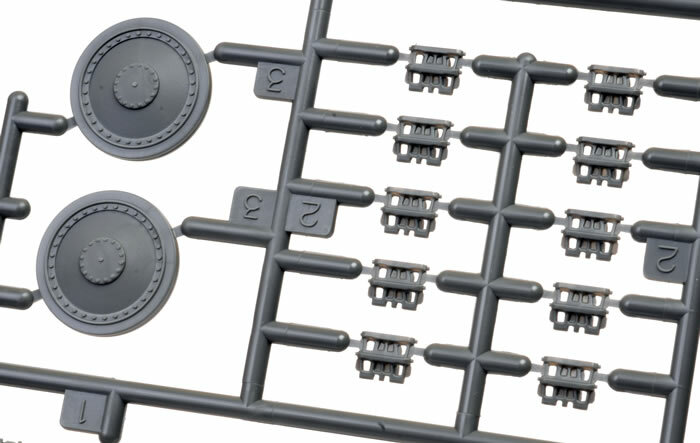 Advantages: Simple parts breakdown; well detailed; includes link and length tracks and Commander figure. Disadvantages: No inner wheel detail; grouser box dimples. The Panzerkampfwagen 38(t) was originally a Czech tank of pre-World War II design. After Czechoslovakia was taken over by Germany, it was adopted by the German Army, seeing service in the invasions of Poland, France and Russia. Production ended in 1942, when its armament was deemed inadequate. More than 1400 were manufactured. Tamiya released their 1:48 scale Marder III 7.62cm Pak 36(r) in 2009, followed by a Marder III Ausf. M in 2010. 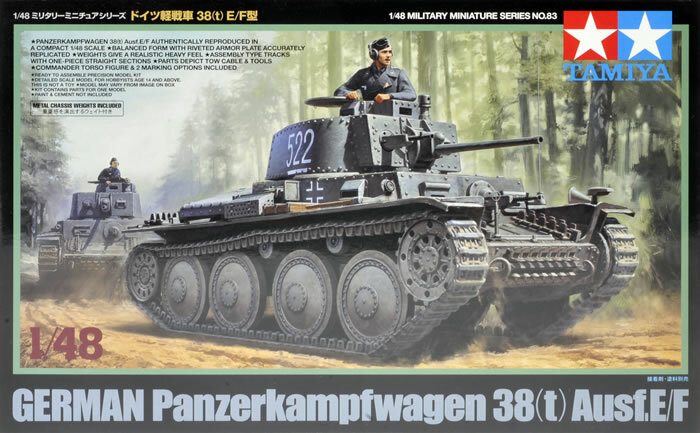 There has been speculation ever since that we might see the ancestor of these tank destroyers in 1:48 scale, and now Tamiya has seen fit to release the gun tank version – the Panzerkampfwagen 38(t) Ausf. E/F. 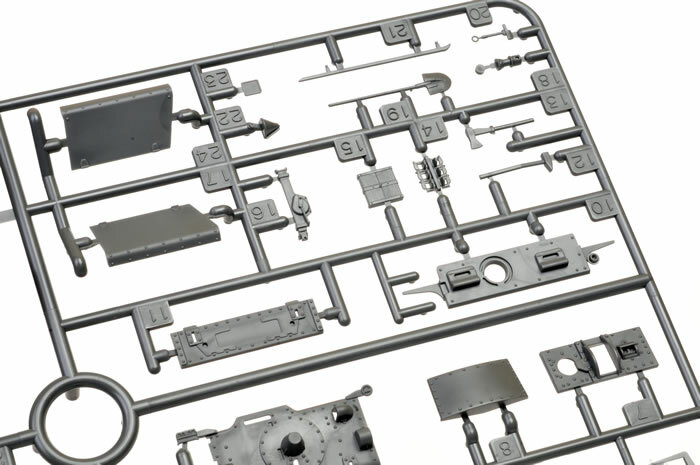 Tamiya’s new 1:48 scale Panzerkampfwagen 38(t) comprises 147 parts in dark grey plastic, four polythene caps, two metal ingots and markings for one vehicle. 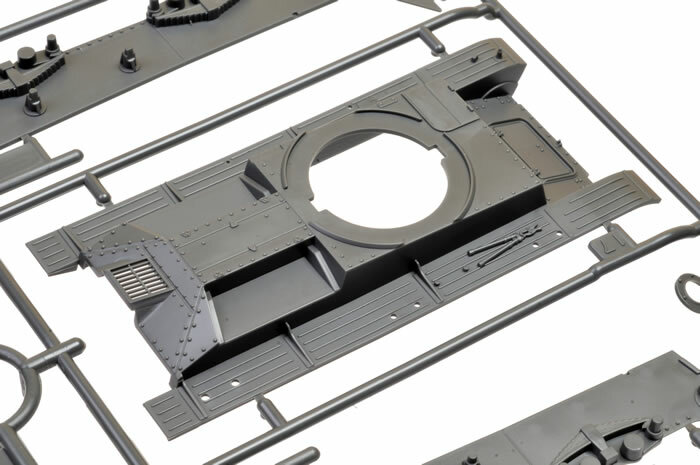 This model shares some parts in common with the earlier Marder III kits including the running gear and tracks. The hull, turret and most of the detail parts are brand new. The plastic lower hull is broken down into separate parts for the sides, front, rear and floor. The suspension units, including springs and axles, are moulded onto the lower hull sides. 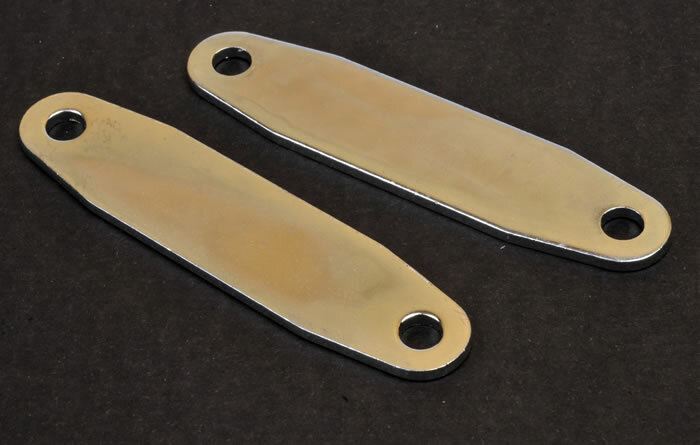 Tamiya has supplied two metal ingots for modellers who like a bit of extra “scale weight” in their 1:48 scale subjects. The road wheels are nicely detailed on their outer faces but they do not have corresponding detail on the inside faces. Assembling the running gear couldn’t be easier. The eight road wheels are simply glued onto the fixed axles. Each track length comprises 14 link-and-length track sections, ranging from pairs to long runs for the top and bottom. The long top run features subtle draping between the return rollers and sprockets. Detail is very good. Spare tracks are supplied for the glacis plate. Most of the pioneer tools, the jack, the jack block and the tow cable are separate parts. 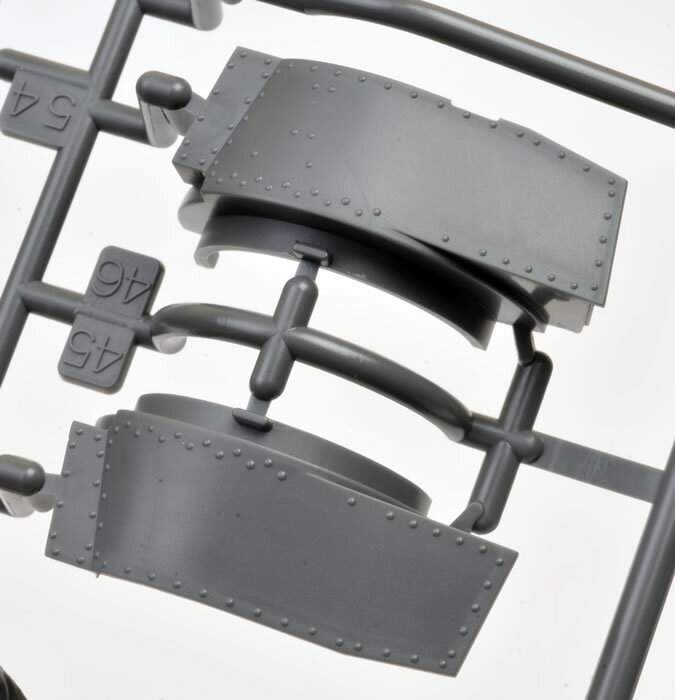 The grouser box is moulded with indentations rather than holes, but this should look fine on the painted and weathered model in this relatively small scale. 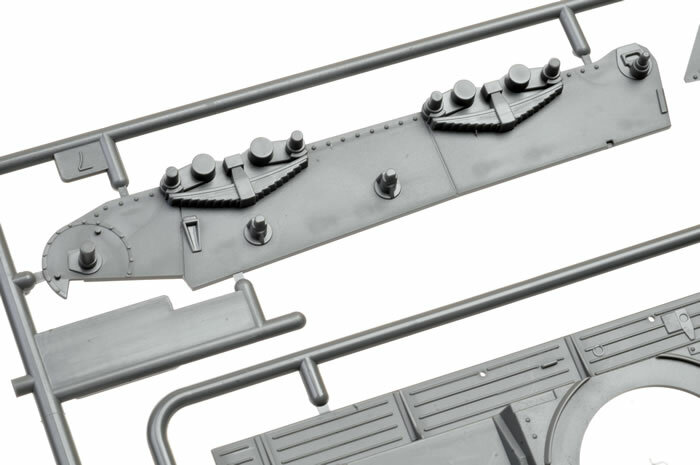 The main gun and the turret machine gun may be made workable. The six-part cupola is cleverly designed so that the vision blocks cover the side joins. 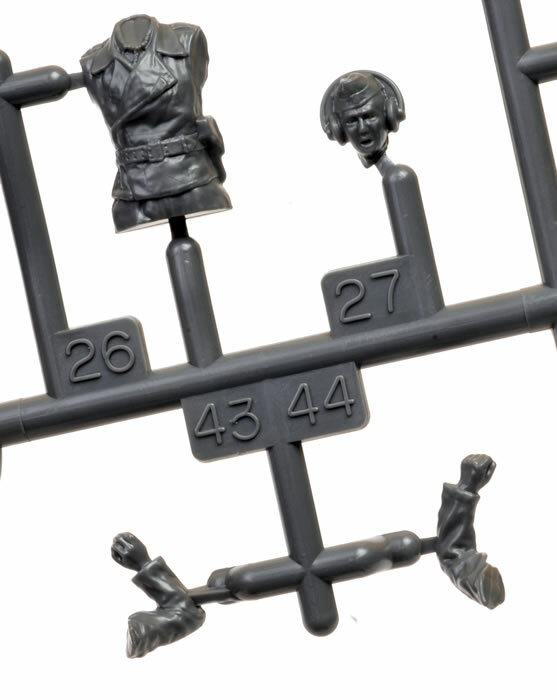 A nicely moulded Commander figure is supplied. 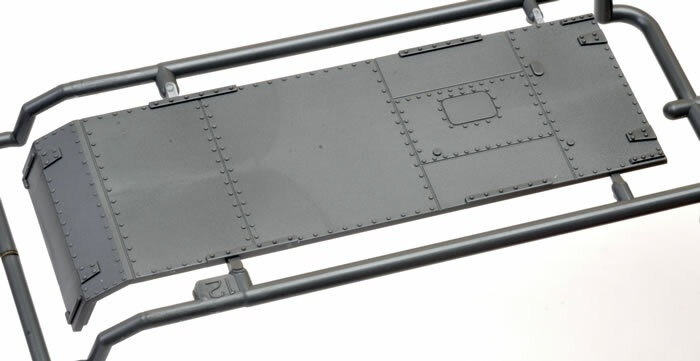 The base plate for the figure is moulded inside the open hatch. The decal sheet includes markings for two vehicles, although one of these is unmarked except for two crosses. Decals are nicely in register. 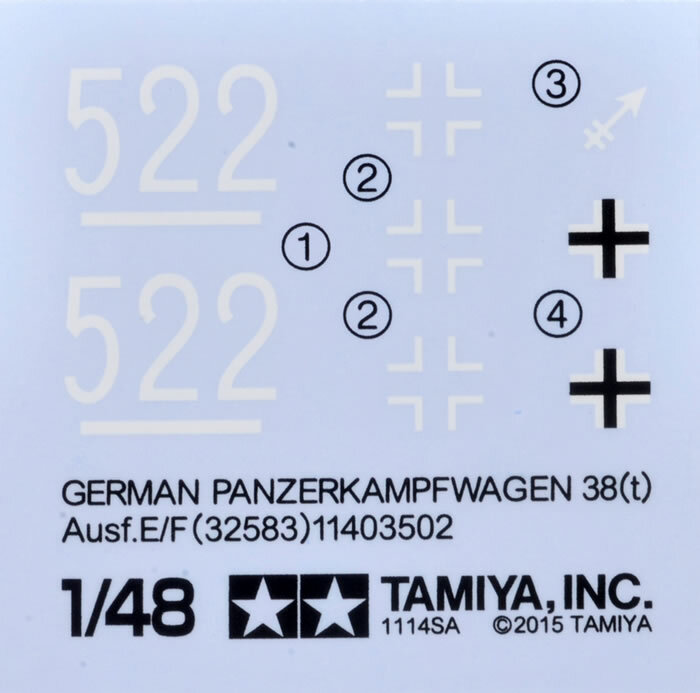 Tamiya’s Panzer 38(t) is another welcome addition to their 1:48 scale family. This should be a fast, easy build and it won’t take up too much space on your display shelves, but the level of detail and potential for realistic painting and weathering delivers the best of both worlds.